The truth about nitrogen, phosphorus and pesticides. The threat to our eco system, and your health. Big companies would have you believe that synthetic chemical Nitrogen and Phosphorus fertilizers infuse nutrients into our soil, so plants can prosper, and the use of pesticides is necessary to keep plants disease free. This is not the case. The application, and over use of Nitrogen and Phosphorus and pesticides, ONLY “force feed” the plant and not the soil, and in turn, destroys the beneficial microbes (good bacteria), and the necessary minerals that both plants AND YOU need for health, and to fight disease. As a result, soil is depleted of minerals, foods are depleted of nutrients, and food is laced with chemicals and pesticides. It is NOT better living through chemistry. And, YOUR HEALTH is at risk. The Nitrogen and Phosphorus toll. More than just algae blooms. Every year, the application of man made fertilizers leach from croplands, golf courses, and communities. With these fertilizers, this runoff is in the form of CANCER CAUSING NITRATES. With Phosphorus, this runoff contains TOXIC HEAVY METALS (lead, arsenic, etc. ), RADIOACTIVE COMPONENTS, RADON, and FLUORIDES. Just one ounce of Phosphorus contains about 1.4 grams of fluoride—ENOUGH TO KILL A SMALL CHILD. Nitrogen, Nitrates and Phosphorus enter our groundwater, drinking water, and flow into rivers, streams, and lakes causing giant algae blooms, suffocating and killing marine life. In our drinking water and foods, the health risks are even more disturbing. Nitrate levels from Nitrogen fertilizers is on the rise. YOUR HEALTH is at risk. Nitrogen fertilizers can now be linked to diseases such as Alzheimer’s, diabetes, and Parkinson’s disease. Other studies show the well known risk of nitrates and cancers, breast cancer and thyroid disease. 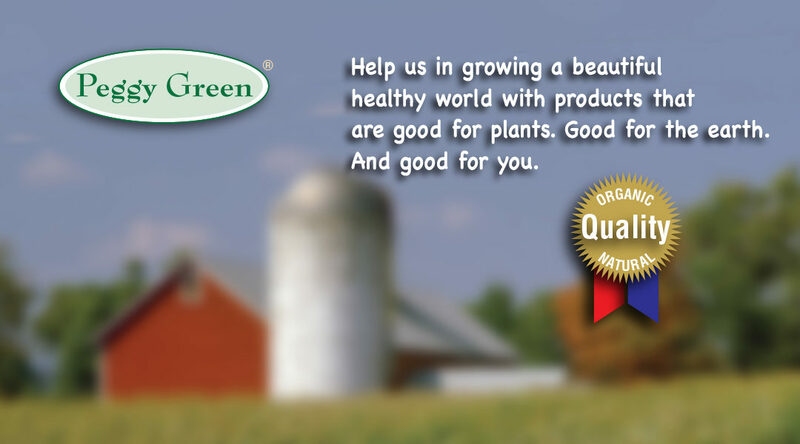 Good Nitrogen, naturally comes from the atmosphere, and enters the soil through rainfall. 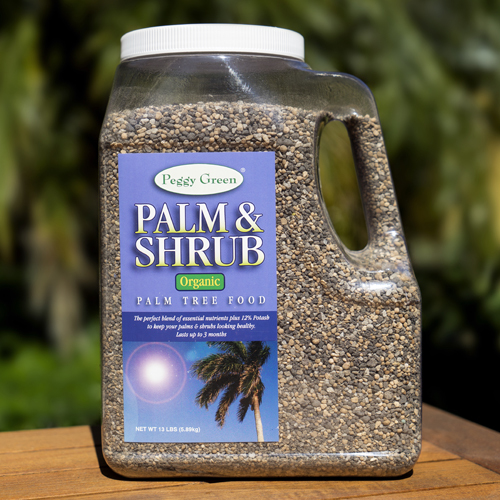 It can be found in beneficial microorganisms, which are the good bacteria that live in the soil. 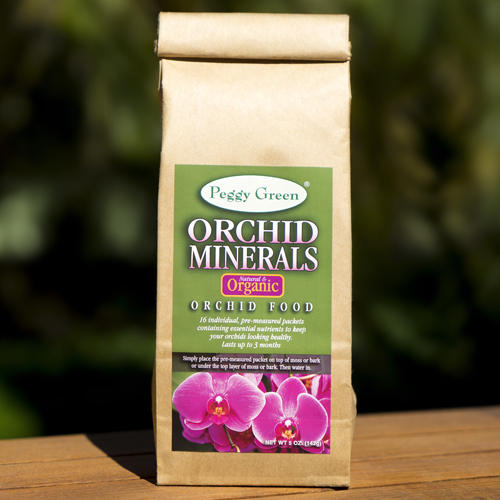 Good Phosphorus enters the soil through the natural erosion of rocks, and the decomposition of dead plants and animals. It is the man made, OVER APPLICATION of Nitrogen and Phosphorus that has severely altered the Earth’s natural ecosystem, and depleted our soils of minerals. It’s YOUR Health. YOUR environment. YOU decide. 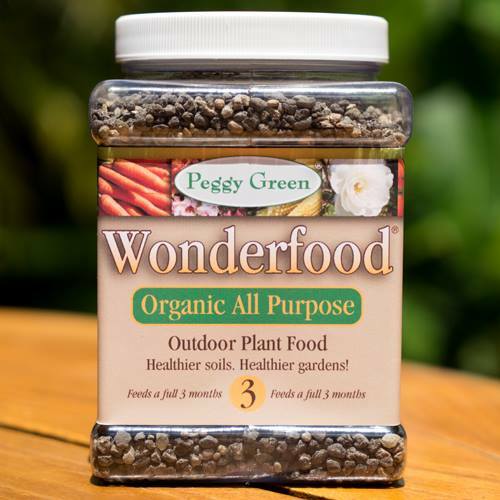 At Peggy Green, we are committed to providing you, your plants, and your family with the finest AND SAFEST all natural and ORGANIC MINERAL plant foods and fertilizers available. No synthetic chemicals. No heavy metals. No polymer coatings. No synthetic anythings. 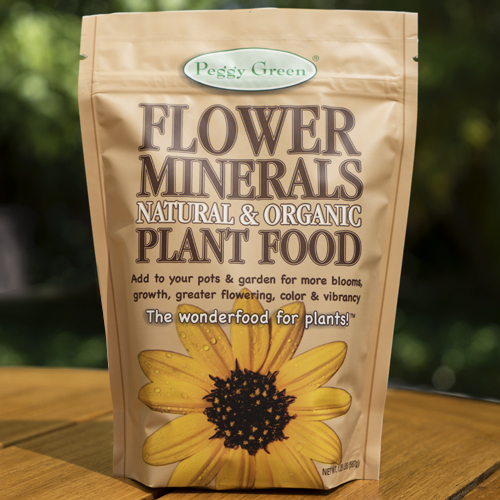 You can trust that the flowers or food you grow will be grown the way that nature intended it. 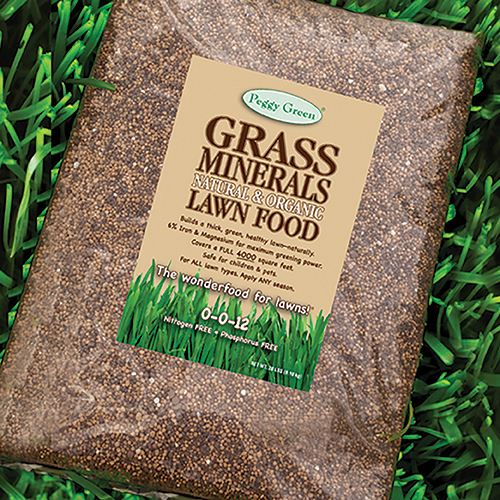 AND, our Nitrogen FREE and Phosphorus FREE Grass Minerals is no exception. It’s the absolute truth. It’s what they don’t tell you that scares you! 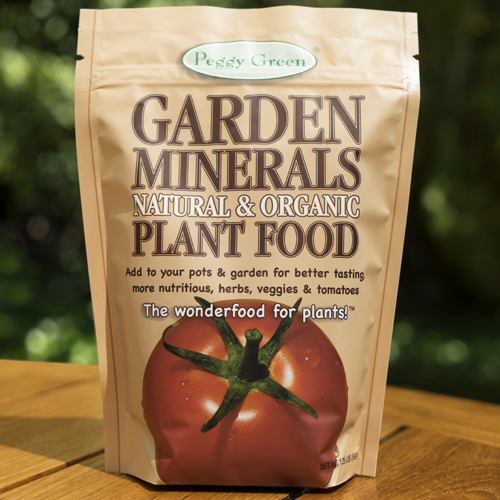 Peggy Green’s Grass Minerals is probably the finest, safest, nitrogen free and phosphorus free lawn fertilizer ion the market.